The 54-year-old disappeared Saturday night. WETASKIWIN, Alta. — A Canada-wide warrant has been issued for a prisoner who escaped while on day leave at a central Alberta powwow. Darell Moosomin is an inmate at the Pe Sakastew Centre minimum-security prison in Maskwacis, south of Edmonton. 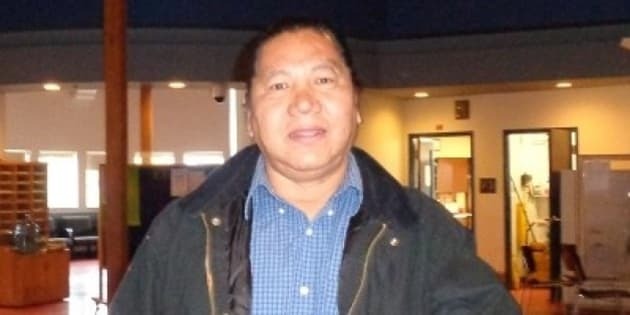 RCMP say the 54-year-old man disappeared Saturday evening while he was at the Samson Powwow. They say he was being escorted to the event, but disappeared around 8:45 p.m. and has not been seen since. Police say Moosomin, who is from Mosquito Lake, Saskatchewan, is serving an indeterminate sentence for six convictions, including sexual assault.